Wow. 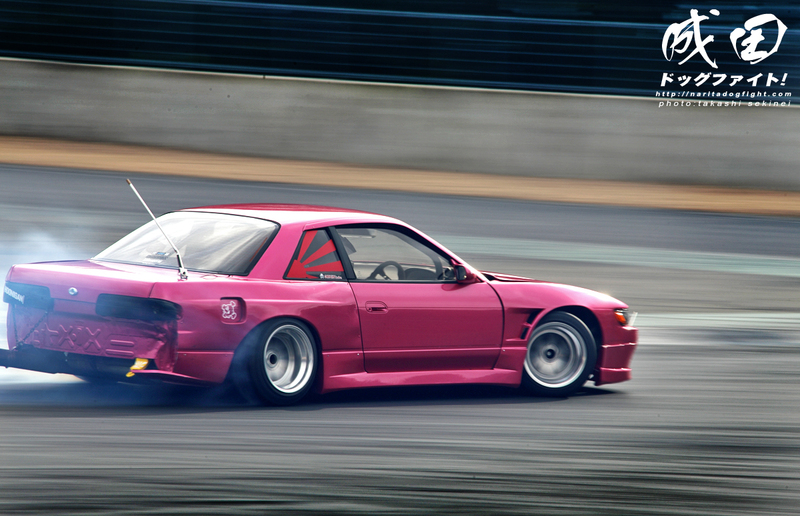 Such Drift. Just kidding; I’ll do my best to maintain decent grammar. Sekinei attended the Lowbrain drift event last weekend, mainly to drive in it, but he also was able to snap a few pictures between sessions. 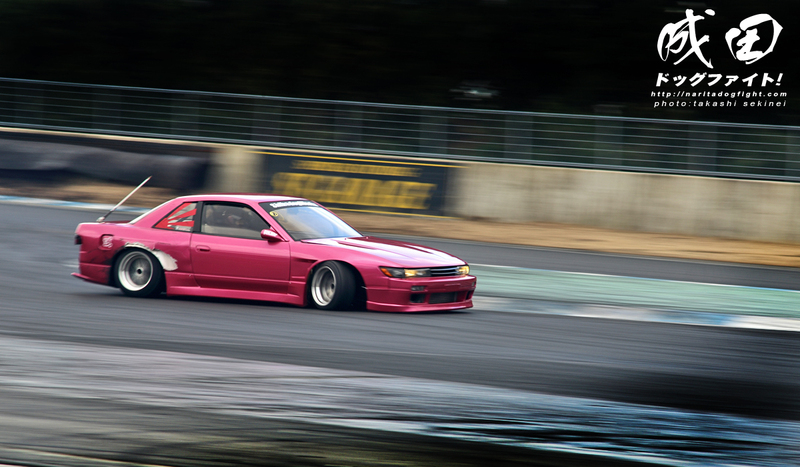 This Shibadog Works S13 coupe is definitely worth a closer look. The owner, Okada-san, who by day works at Body Shop Craft, has done a great job in maintaining the period correct look of the car. 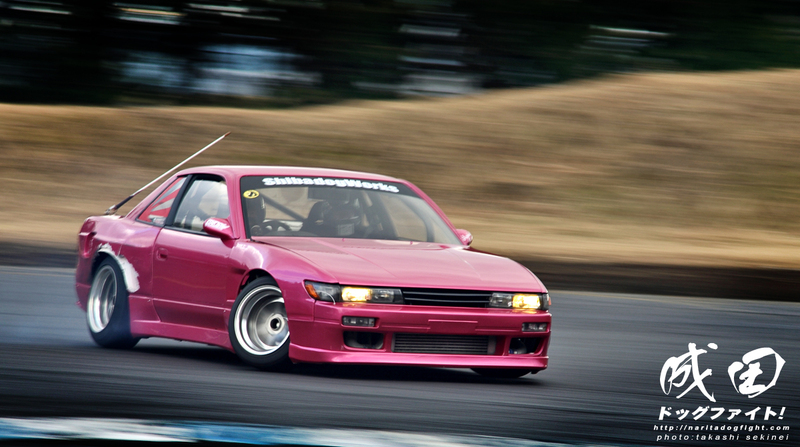 Choosing parts that accommodate a style similar to cars seen in Japan the 90’s.